When someone wants to hire a contractor to take care of a job for their home or business, one of the first things they will often look for is a contractor’s license. Contractor licensing is important both for the clients (it gives them peace of mind) and for the contractors (it helps them to get customers, and provides many other important benefits). In the state of Florida, all contractors who work on either residential or commercial projects need to be licensed and insured. Any contractors who are performing construction related tasks without a contractor’s license are violating regulations and can be fined by the state. Florida residents are able to look up and find licensed contractors without any trouble. If you don’t have a license that is valid, this will drastically limit the number of people who are able to contact you for your services. In addition, most people will refuse to work with a contractor who is not licensed due to the added risks that exist should something go wrong. Licensed contractors will also carry insurance on the work that they perform. This insurance is in place to pay for any damages that are caused due to the work of the contractor in question. Whether the problem was due to a problem with the quality of the work done, or the material that was used, this insurance will step in to make sure the client’s home or business can be fixed right away. Without a contractor’s license, it isn’t possible to carry this type of insurance. There are a variety of different types of licensing requirements for contractors in Florida. While this can make it more challenging to get the licensing needed, it also helps to show clients that you are proficient in specific areas. If you carry a plumbing contractor’s license, for example, your clients will be confident in hiring you to complete that particular type of job. One of the most often overlooked, yet very important, reasons it is important to get a contractor’s license is to help protect Florida from scammers. If it became commonplace to do this type of work without any license, many unscrupulous people would begin offering their “contractor’s services” in the area, and scam many residents and businesses out of a lot of time and money. By complying with licensing laws and regulations, contractors in Florida are helping to keep the quality and reputation of the industry strong. For help with your Florida construction law matter, call our firm at (305) 227-4030 today! When drafting or reviewing a construction contract, it’s important to watch out for a few important things. These contracts are designed to clarify what work needs to be done, how it should be completed, the costs involved, and much more. 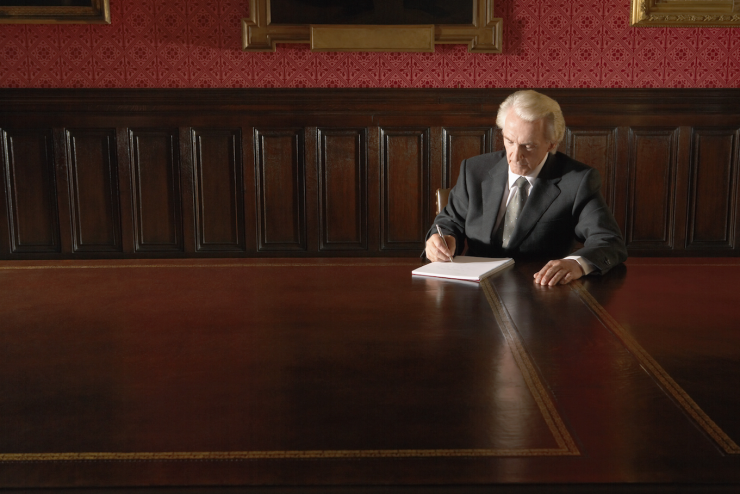 When drafted correctly, a contract can help to avoid disputes over a job. 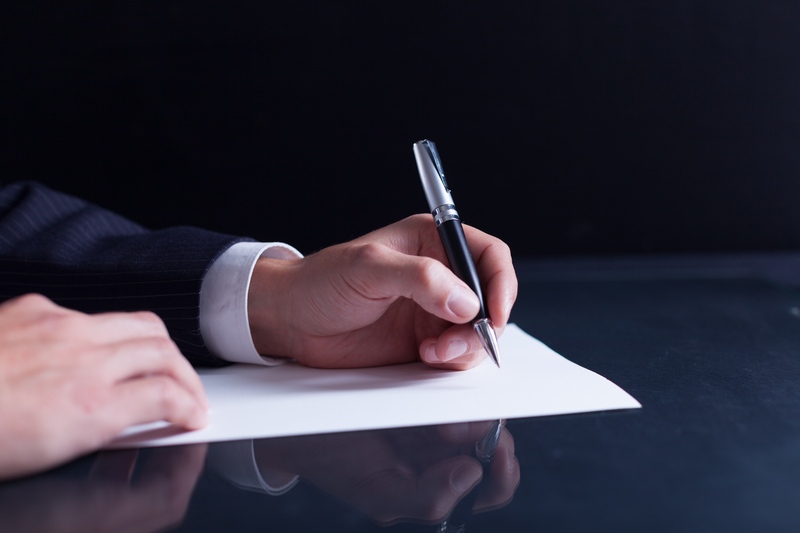 When written poorly, however, they can lead to costly legal battles. In almost all construction jobs, it’s a good idea to identify the exact materials that are going to be used in the project. For example, if you don’t have the specific material terms in the contract, one party may have cherry wood in mind, and the other may be thinking of pine to keep the costs down. Needless to say, this will have a big impact on the project’s end result, and will almost certainly lead to conflict. Listing exactly what types of materials will be used can help you to avoid costly mistakes and possibly litigation. Listing exactly how much a contractor or other party is going to be paid, how they will be paid, and at what points along the project the payments will be made is important. 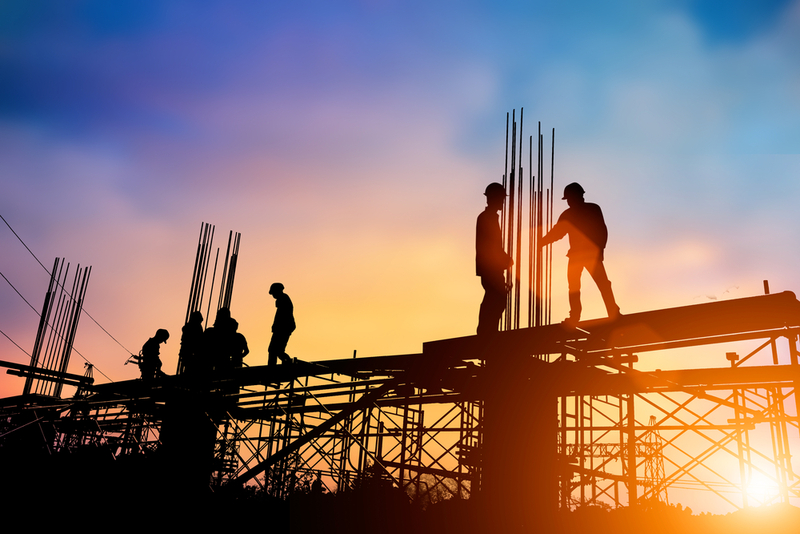 Including items like who will pay for any supplies, how subcontractors will be paid, and other related details are also critical for the success of a construction contract. Identifying how long a job is going to take is one of the more important parts of a construction contract. In addition to including things like dates by which a given part of the project should be finished, it should also include what penalties will be issued if a project takes longer than indicated. For some contracts, there may be a clause that says if the contractor completes a job early, they get some type of bonus. Ideally, a construction contract will only end once all the agreed-upon work is completed and payments are made. Understanding that it may be necessary to terminate a contract early, however, is an important part of any agreement. Identifying how to properly and legally terminate the contract can help to avoid any type of conflict or legal action should it become necessary. Having detailed information about the warranties or guarantees that the contractors (or others) provide on their work should always be in a contract. If this type of thing is not present, and something goes wrong, it will leave you in a much weaker legal position. Depending on the specifics of the contract, there can be many other things that need to be addressed and reviewed. Contact us to discuss all the ways we can help you before, during, and after you enter into any type of construction contract. “Subrogation” is the right and power of an insurer to legally go after third parties that caused the insured a loss. This is so the insurance company can recover what they paid to the insured. 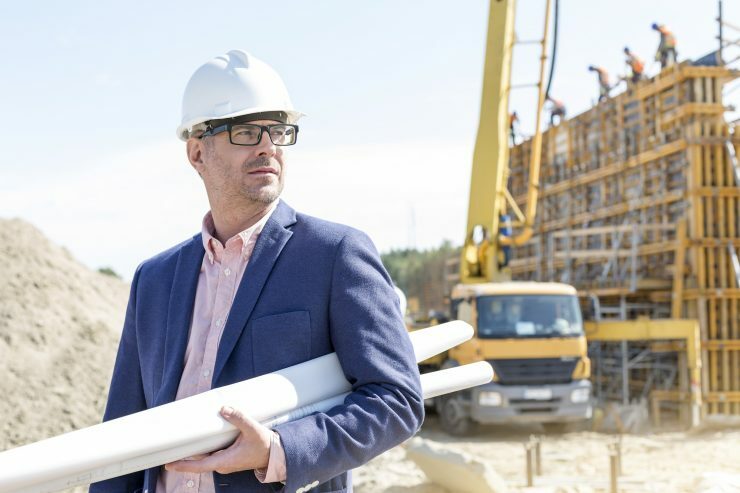 When writing or reviewing a new contract for a construction project, you may hear about something known as “waivers of subrogation” clauses. If you haven’t worked with these in the past, it may sound intimidating or even confusing. These clauses essentially make it clear that the parties involved in the contract waive the rights that their insurers have to file any type of subrogation claim after a loss has already been paid out. This is intended to help allow the parties to maintain a positive working relationship, even when there is some type of event such as a fire or flood. Whenever the property owner’s primary insurance policy pays out to cover damages, it prevents that insurance company from suing the insurance company of the contractor or construction company. Of course, this is not an ironclad option, and if it can be proven that the construction company caused the fire or other event, the insurance company may still have a claim. Reducing this risk, however, can have a positive impact on the long term working relationship. Waivers of subrogation are most commonly put into effect to cover the timeframe where the construction project is actually being performed. Due to the fact that construction companies and contractors are actively working on the project, there is an elevated risk that something could go wrong through nobody’s direct fault. While people typically work hard to ensure everything is done correctly and safely, it is impossible to eliminate every risk. Should something go wrong during this phase, the waiver of subrogation will typically prevent a subrogation suit. 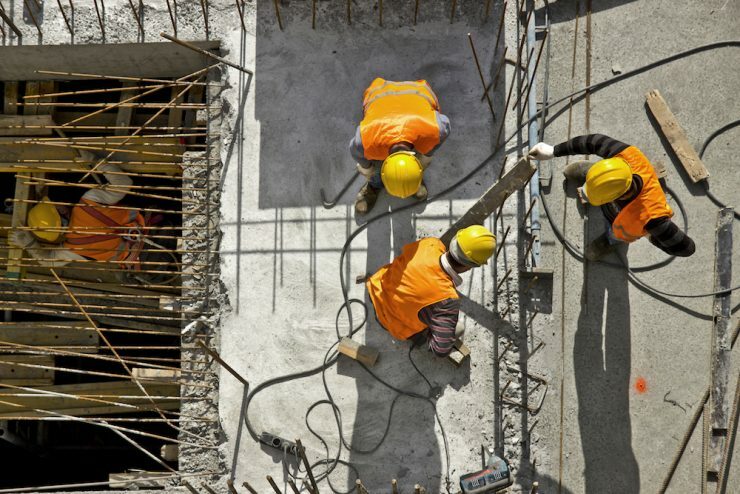 There are some cases where the courts will rule that the construction company or contractor is responsible for an event even after the project has been completed. A court’s determination will vary on a case by case basis. If an apartment building has been built and then an electrical issue causes a fire for example, the property owner’s insurance company may want to seek damages from the insurance company of the construction company. These types of cases require that the clause is written clearly and precisely to avoid any ambiguity. Courts tend to honor the waivers and dismiss these types of cases, but that certainly doesn’t happen 100% of the time. Having an experienced construction law attorney write or review a waiver of subrogation clause is the best way to ensure you are protected in as many situations as possible. If you are entering into a contract for a larger job, having a waiver of subrogation in place can mitigate the risk of conflict. Contact FCLG to discuss your situation and see if this might be something worth adding to your agreements. We can write up the contract, modify an existing one, or simply review something before you sign. Whatever you need, we’ll put our experience to work for you. When you need a construction job completed properly, it is very unlikely that you’re going to want to manage the day to day activities that need to be completed. 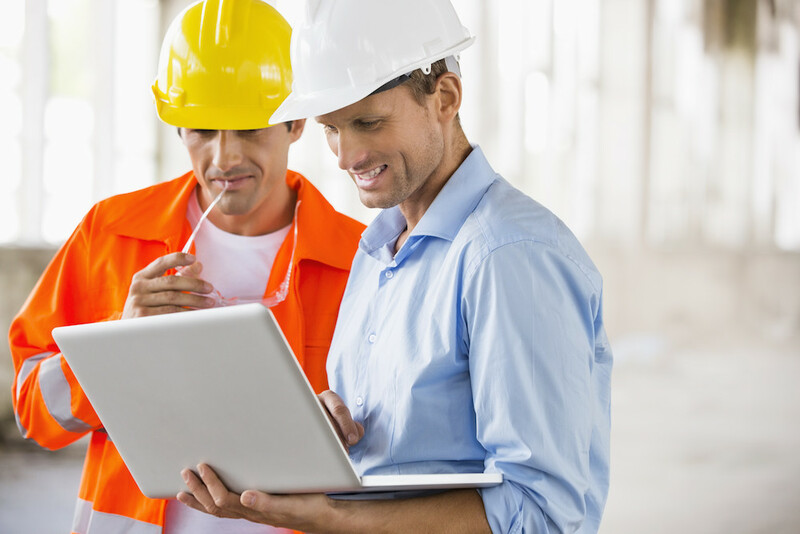 To get things done right, you’ll need to hire a construction manager to oversee the project. Part of hiring on a construction supervisor or manager is drafting a construction management agreement to ensure everything is handled according to your wishes. What is a Construction Management Agreement? Simply put, a construction management agreement is a contract that is signed between a property or project owner, and the construction foreman. It details information about the job in a format that ensures all parties understand their roles and responsibilities for the project in question. These types of agreements are important because they can help avoid confusion, which all too often leads to conflict in projects like these. What is in a Construction Management Agreement? Deadlines – Identifying deadlines for when different milestones within the project must be completed. Wages – The amount available for wages to pay contractors, employees, and others involved in the construction project. Project Specifications – The details of the project. This would include things like the architectural designs, any specific types of materials to be used, and more. Responsibilities of Foreman – Any specific responsibilities that the foreman has to take on. The level of detail, and the specific things that need to be included will depend largely on the complexity of the project. A small single-family home that needs to be built will not require the same things in the contract as a large multi-million dollar construction project. That being said, anytime a property owner is hiring a construction company or firm to complete a project, it is a good idea to have this type of contract in place. In fact, most construction managers will require one before they can start work. 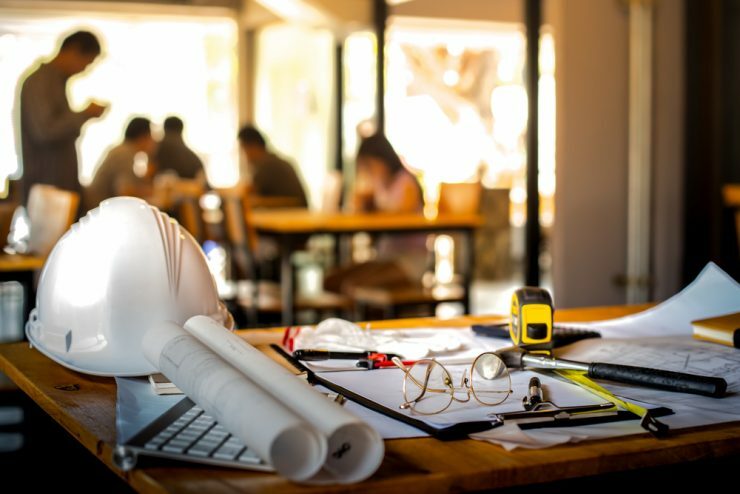 If you have a construction project coming up and you need a construction management agreement, it is important to work with an attorney experience working on construction contracts. Contact Florida Construction Law Group to talk about your project and see how we can help you draft or review your contracts.